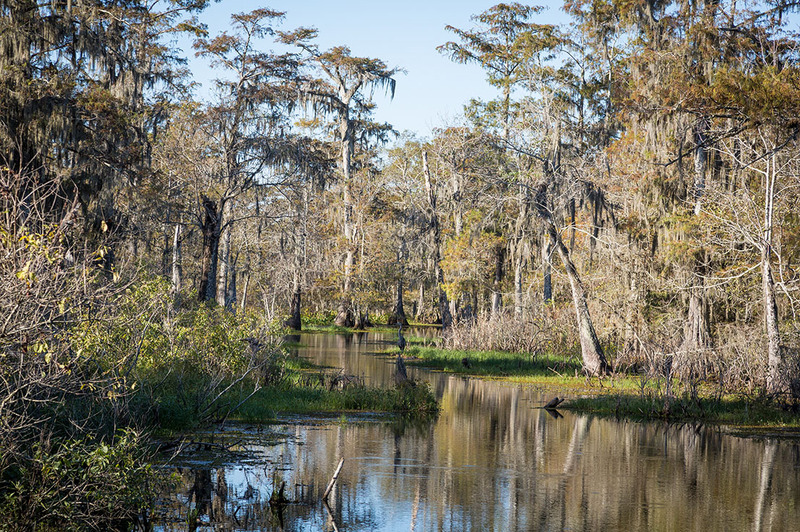 From the Bayou Teche to the Atchafalaya Basin, St. Martin Parish is a picturesque and bountiful region. Rich in agriculture, visitors are taken through sugar cane fields, low-lying swamp land, and rolling hills. Majestic live oaks draped with moss are scattered along roadways, where bald cypress trees and wildlife abound. St. Martin Parish’s central location in Acadiana and Southern Louisiana offers access to exceptional schools, healthcare, and endless recreation. Entrepreneurs looking to take advantage of St. Martin Parish’s business-friendly environment, skilled workforce, and convenient locale near two regional airports and major roadways, are welcome to settle in to the SMEDA Business Park, near U.S. Highway 90, or Commercial Park East, located just off Interstate 10 in Breaux Bridge. Here in St. Martin Parish, we understand that success for local businesses means success for all the community. 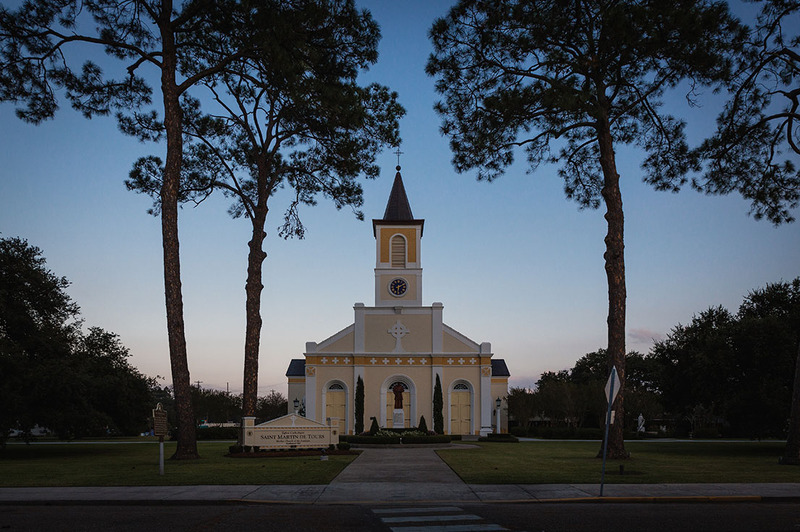 The beauty and charm of St. Martin Parish attracts visitors from all over the world. 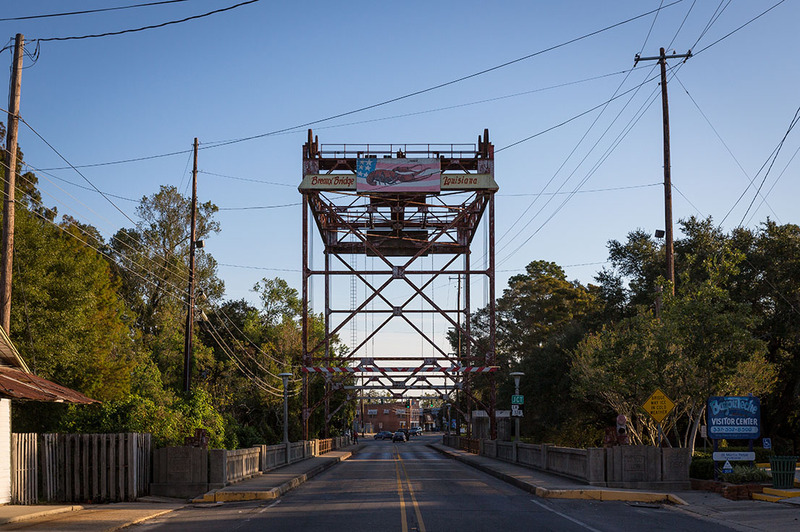 Where Cajun Began....Breaux Bridge, Crawfish Capital of the World; Henderson, the Gateway to the Atchafalaya Basin; St. Martinville, Home of Evangeline. 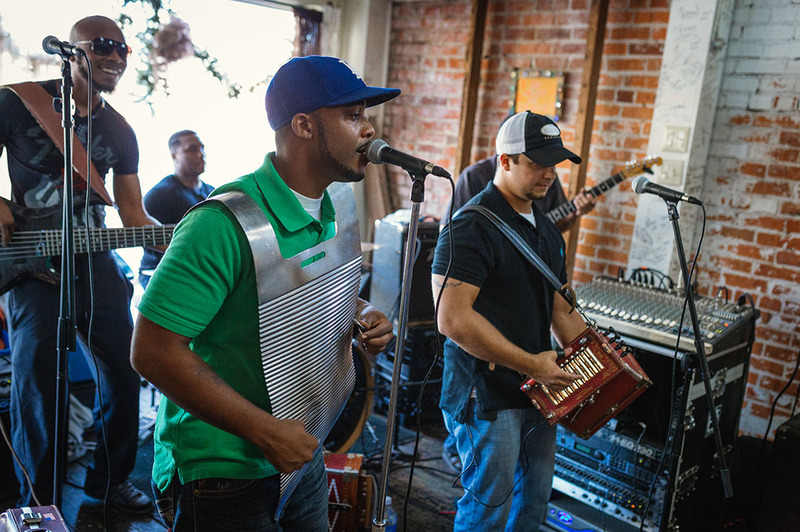 A unique part of Cajun Country exists in St. Martin Parish, where you can find Cajun or Zydeco music playing every day. The area’s incredible diversity of waterways and wildlife attract biologists and tourists alike. Lake Martin, a shallow lake ringed with cypress and tupelo trees, is one preservation in the area which is home to significant numbers of wading bird rookeries. From late February to late July, you will find little blue herons, barred and great horned owls, night-herons, roseate spoonbills, white ibis, egrets, and plentiful alligators. 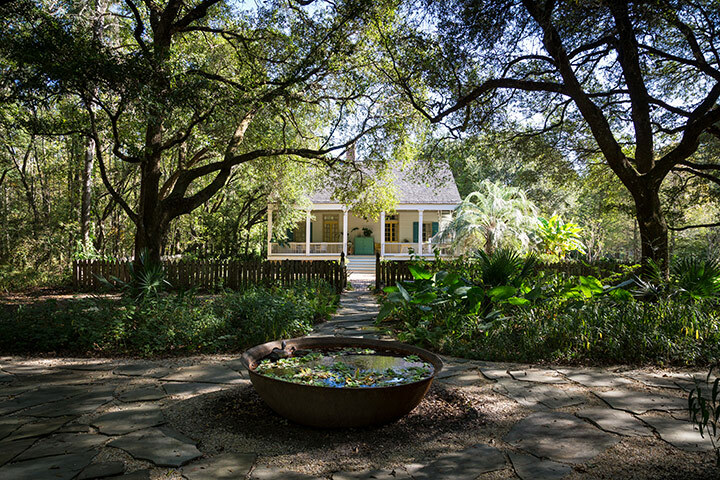 From dancing to shopping to exploring nature, St. Martin Parish offers a variety of activities for your enjoyment. 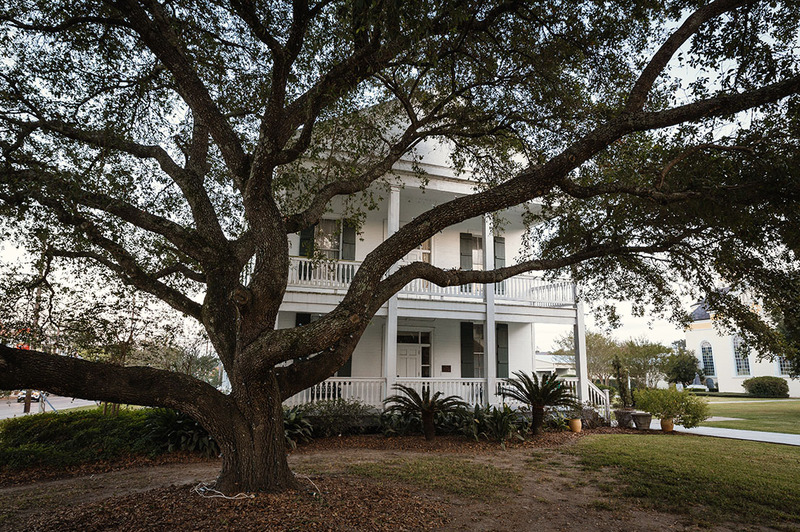 Located just two hours west of New Orleans, St Martin Parish holds the true essence of Cajun and Creole. It’s where food is almost a religion, where people play just as hard as they work, and where history is alive and well. St. Martin Parish’s local and area agencies and organizations work collaboratively to leverage the strengths of each entity to create opportunities for business expansion and to bring new businesses into the area, both of which will create better paying jobs; thereby, improve living standards and ensuring sustainable growth. The St. Martin Economic Development Authority offers resources that stimulate the growth of St. Martin Parish’s economy by creating and maintaining an optimum environment for both new and existing businesses, offering services that facilitate the growth and expansion of those businesses, and generating opportunities to increase the sales tax base of the communities in St. Martin Parish, Louisiana. A nine-member Board of Directors representing a vast range of the economy works together with the SMEDA Executive Director, in cooperative efforts with the parish government, to provide answers to problems unique to the parish, and provide information and assistance to businesses. The St. Martin Parish Government appreciates business investments in the parish, and believes the jobs they create and the commitment they have made are the backbone of St. Martin’s economy. It stands ready to assist current and new business. St. Martin Parish has three active and vital chambers of commerce serving the citizens and business community of the parish: Arnaudville, Breaux Bridge, and St. Martinville. Visit St. Martin Parish and discover a way of life that is spiced with a blend of historical and cultural ingredients. A recipe for everything that is Cajun, where Cajun began…in 1765. Determined to make this maze of bayous and swamps their home, early Acadians fished, trapped, and farmed their land. Today, take a stroll through our historic downtowns of Breaux Bridge and St. Martinville or taste authentic Cajun and Creole cuisine in one of our many family owned restaurants while you two-step to a Cajun waltz.